sad moment hits me whenever I’m watching Kung Fu Quest Episode Four on Hung Gar (Hung Kuen) Kung Fu. 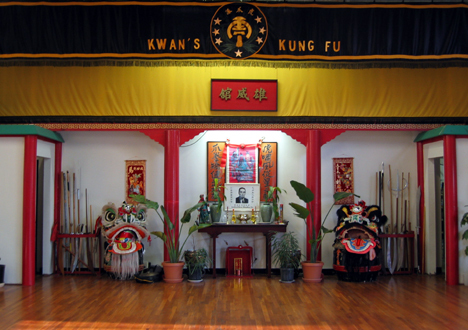 An old kwoon (training hall) is about to close. Memories everywhere…in fact every square inch of the place is full of meaning, of lives who attached themselves to the space, whose breath still touch the walls. How does one peel away the old photos? What does one do with the banners – and where does one hang them next where they’re not out of sync? The banners, the photos, the altar, the old guts of the training…moving out feels like an act of dismemberment to those still attached to the hall. The hall whose life blood runs through them. 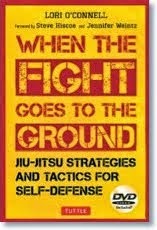 To those who live martial arts, the training hall counts as their second home, or for some, their first home. What the training hall is not is some multi-purpose space that is done with when the lights go out. The Dojo, the Kwoon, or the sandy floor of a sweltering hot Capoeira academia are places where bodies and minds are forged and lives are changed forever. And they are familial homes. The pictures of the departed masters remind us of our birthright. Our seniors remind us that birthrights are earned not given. We struggle, we breeze on, then we struggle again. Over there, west of the entrance way is where I left my first blood. The wall, along the north side, has dozens of coats of sweat. Our generation – it’s our turn to paint the walls with our blood and our sweat. The kids over there, they’ll be the next. They’ll cover our efforts with their own efforts, and the walls will be stronger for it. This is the martial life, and the training hall lies at its heart. Training halls too are full of stories. Who did what and when and how. Can you still hear the old sounds, perhaps the repeated striking of a makiwara board, the clash of shinai, the swish of a perfect Aikido throw and the sound of the elegant breakfall that follows? (That’s why I can’t bear to have people look down on any one martial art. 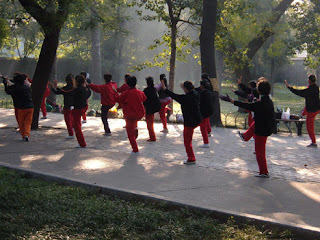 All martial arts share these experiences, and all inhabit these types of homes). I suppose in some way the moment has arrived for the members of the old training hall in the Kung Fu Quest episode in the startling way the mother in Virginia Woolf’s To the Lighthouse stops as she goes to bed, turns and sees her family, the life throb of the house, as if she were peering into the future: they are gone, and the house is empty. We fight. 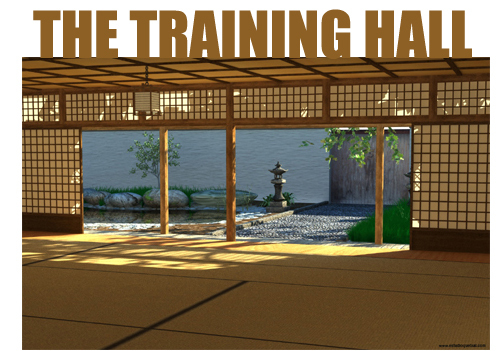 The training hall is where we practise fighting. We get angry. The training hall is where we control and overcome our anger, and our depression, and our grief. Training halls are life centered. Perhaps, if I may make one more point, training halls exist to remind you that life in its entirety is a training hall. Relax. Why? OK, I’ll relax. Let’s just see what happens then. And so I go to the hall and train (all instructions are in Cantonese; I just smile, and carry on). So be it…relax and enjoy whatever I’m supposed to be doing. Hey, I’ve come up with my own analogy: move like water. The only thing is that water doesn’t stop at the walls of the training hall. After a while, I find myself moving like water after I leave the building…and it doesn’t stop there. 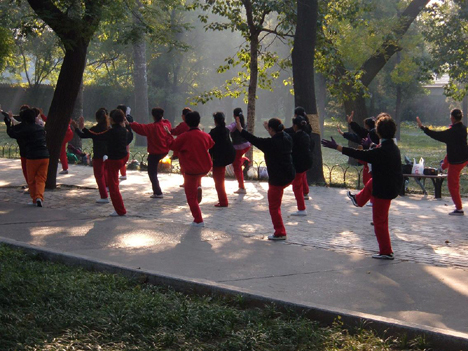 Just as water finds a breach along a wall, Tai Chi flows into everything. 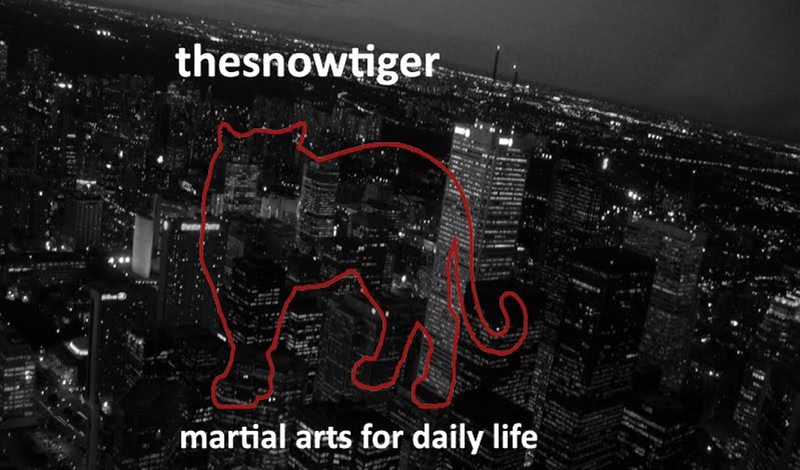 I don’t train in Taekwondo but I bet that the seasoned among you never leave…or let’s just say…cannot leave the art and its ethos behind when you walk out of the Dojang. You are Taekwondo, through the strength of your training in your martial home. You walk, you talk, you think Taekwondo. I was told to bow when entering and leaving the Jiu Jitsu Dojo. It was a rule. Now it is more than that. It is a fact of life, an acknowledgement of the importance in life of one’s martial home. It was fate to come here at this place. It really paves the way for me to want to go out more. I was fortunate enough to have seen these excellent venues in San Francisco with my friends. The entire space feel warm and intimate.